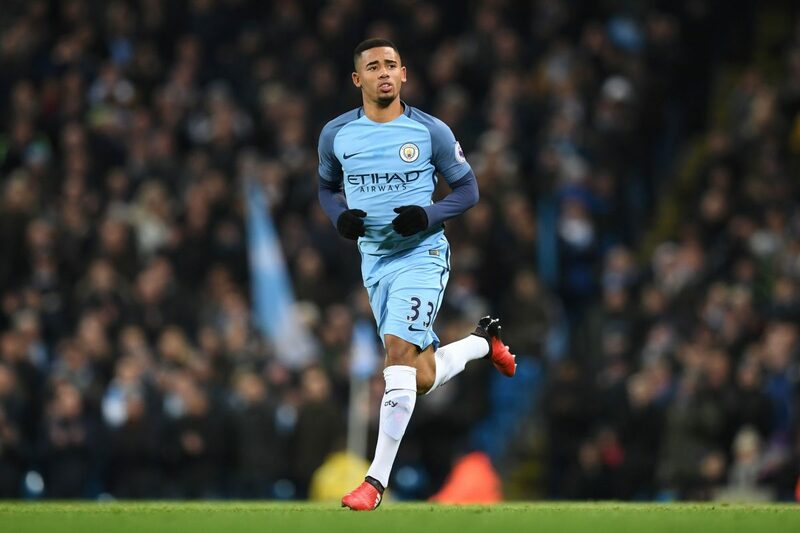 Two days have passed since a bizarre story from Sky Italia that Serie A side Inter, backed by the Chinese millions of Suning, have decided to make a summer move for Manchester City new boy, Gabriel Jesus. Almost everyone laughed it off, but Sky Italia isn’t usually a source to be quickly dismissed, raising the question of whether Inter will actually make an audacious bid to sign the 19-year-old. Speaking to Calciomercato.com, Gabriel Jesus’ agent, Cristiano Simões, was asked about the story and comments by former Inter president, Massimo Moratti, who said Suning should go for the Manchester City player.